A new year is approaching. Holy smokes.....I can't even begin to understand how time moves so dang fast. I really want to slow it down because I have been so blessed with 14 sweet Littles this year. I know...14! It is utterly crazy to think that I have such a low class size this year. Last year, I had 24 almost all year long. That's overload in my district in WA. I got paid a little more for that 1 extra kiddo, BUT the scars that the class left behind overshadowed the tiny bump in pay. So, with 14, I just want to savor the ability to meet with each kiddo and live a less stressful existence. I swear that summer just started. I think I just said goodbye to my 1st Grade Littles like a month ago yesterday. Big Brother just started. Big Brother is synonymous with summer break. Anywho, I love lounging in my pajamas and sitting in my recliner (named Bessie) and pinning awesome, amazing, too cool, ideas to try out/make/implement for the following year. Here are some of my favorites. You can click each pic to go to the spot I pinned it from. 1. 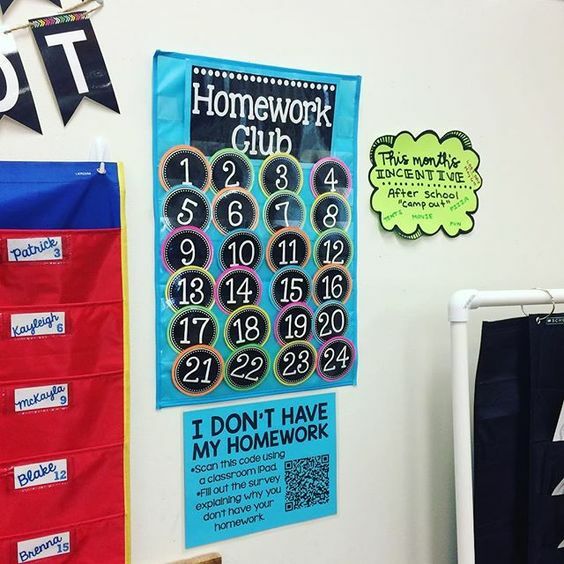 Homework Club: Each student's class number is a member of the club at the beginning of every month. 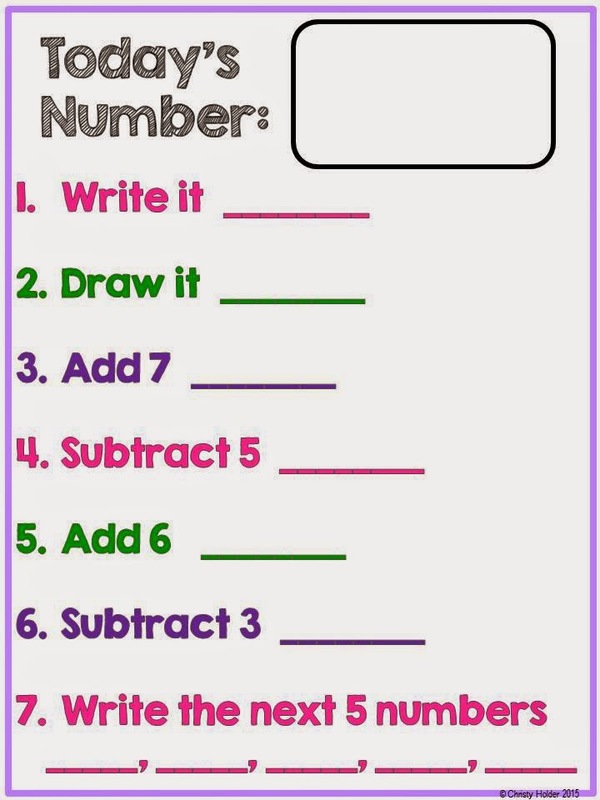 When homework is skipped, their number is removed. At the end of the month, those that are remaining participate in whatever reward was designated. Cool beans! 2. 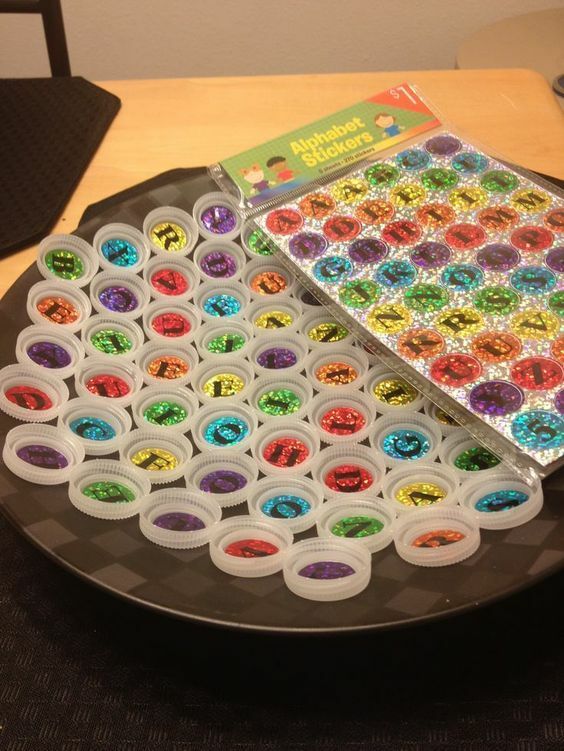 Bottle cap letters: I can think of so many ways to use these in my classroom. Building words, sound recognition, partnering kiddos up are just a few. 3. 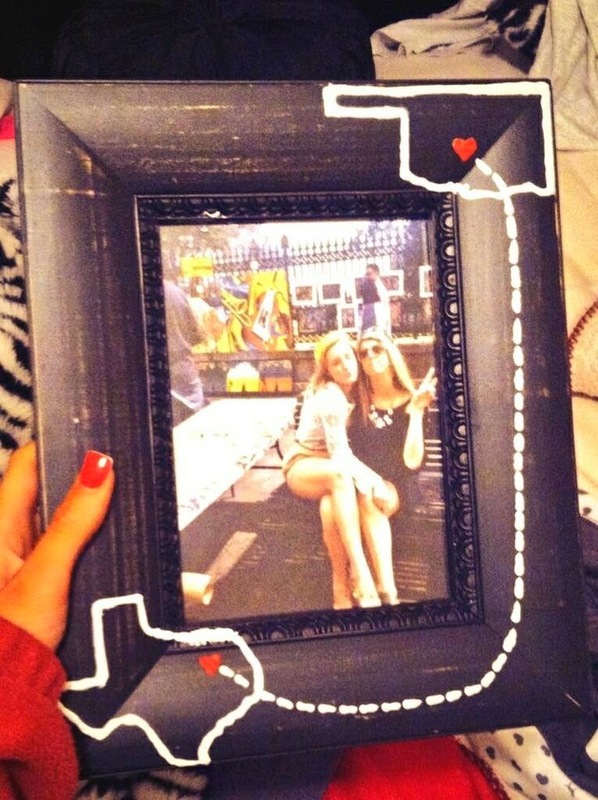 Paper plate border: Holy cow this is cute. 4. 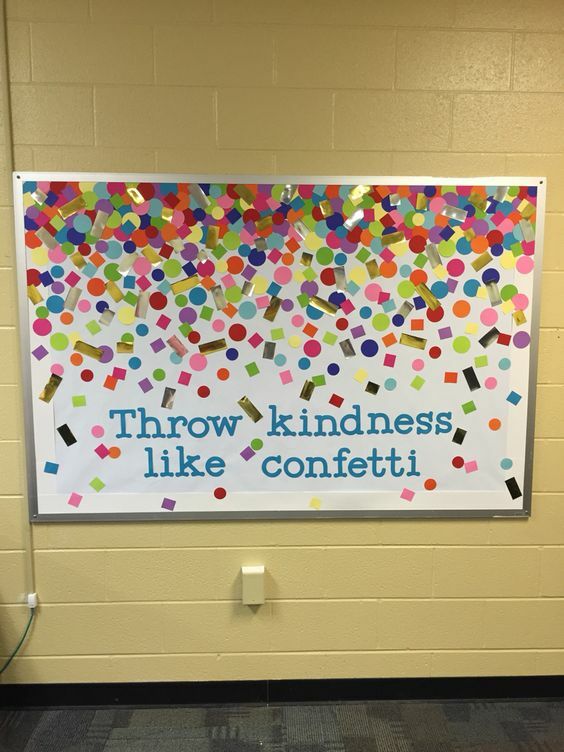 Kindness Bulletin Board: I think I might make one of these for the staff lounge....cause the reminder is unfortunately necessary. Do you Dojo in your classroom? I started this year with a clip chart and by about December it seemed that those same littles that needed reinforcement, where still my repeat offenders. 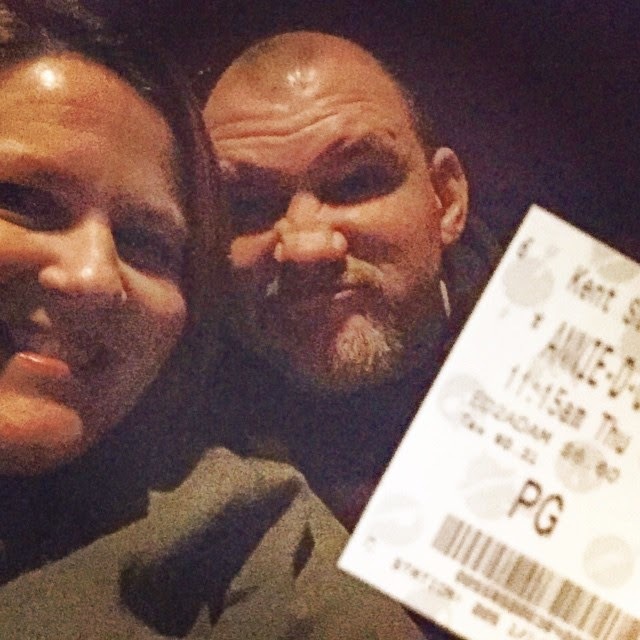 My sanity was waning and I honestly was beginning to wish the year to be over. I still want summer to show up soon, but I have found a way to keep some "on task/ do your best work/I see that good choice" motivation going throughout our day. Class Dojo is pretty amazing and it's free! FREE!!! My Littles love to hear that DING throughout the day and love earning points. Also, it really gives me data on how my behaviorally struggling students are doing compared to their peers. I have 6 students that fit this category this year. 1/4 of my classroom! Here's the breakdown of how Dojo is used in our classroom. *We earn points for a whole week. *At 20 points, we earn the choice of changing our avatar. I have read that you can basically change it to any picture, but my Littles love the Dojo monsters and I haven't mentioned anything beyond those. I try to save time where I can! When a Little reaches 20 points, they simply sign their class number on the board and when a time comes that works for me, I call them up to pick a new avatar. *On Friday, if the class has earned 90% positive points, we get a class reward. 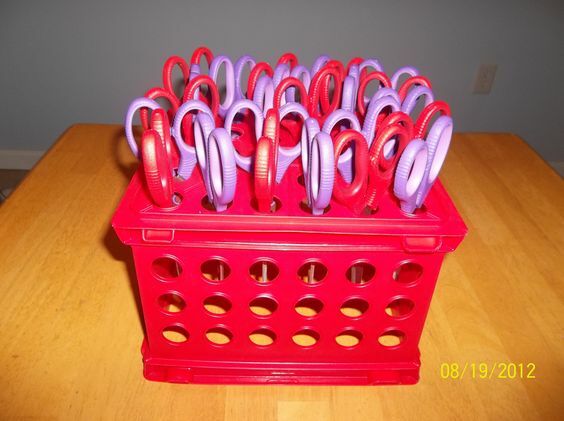 We love 10 extra minutes of recess and GoNoodle and almost always choose one of these. 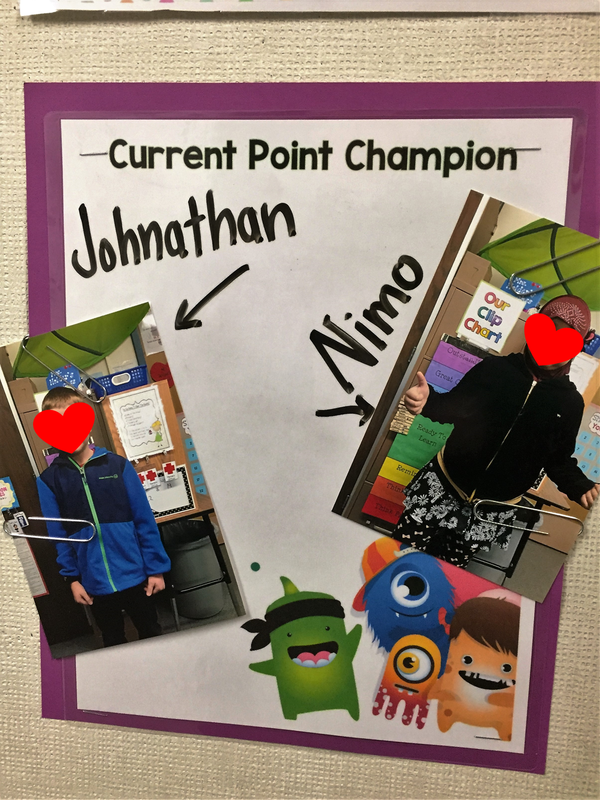 *On Fridays, we also see who the Dojo point champion is for the week. That student gets some swag to commemorate their accomplishment. They proudly display an award on their desk the entire following week, and their picture and name go outside our door. They love that their Kindergarten teacher or big brother/sister can see them in the spotlight! They also take a note home to share with their families along with a lollipop. I love that families can join and see how their Little's day has gone. Dojo connects you to families with instant messaging. You can message all the families at once or correspond with one at a time. 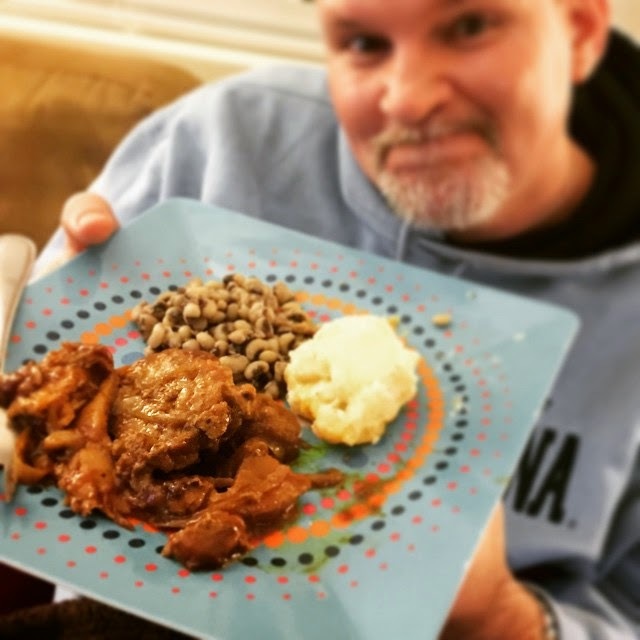 You can also post pictures to the whole group or personally to families. 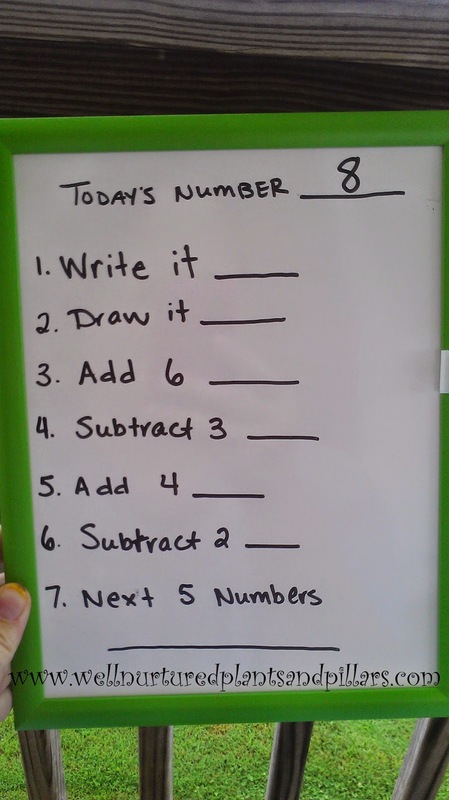 It really helps track times of when students are struggling and succeeding. Rain! We actually had rain fall last night! Here in WA, we haven't had rain in months. It's been d..r..y, ya'll! My pitiful little yard is a not-so-nice shade of khaki. But, last night rain fell. According to the weather man, we are supposed to have some more today and tomorrow. This makes me excited. When it rains, the world seems right in WA. Don't get me wrong, I love sunshine. As a transplanted southerner, sunshine is necessary. But, part of the charm of the Pacific Northwest is the rain...drizzle, drizzle, drop! Now, on to today's post...teacher confessions! * Lessons go as planned. * The copy machine plays nicely. * Student growth is palpable. * Something sold on TPT. * Appreciation flows from admin. Yeah, I kinda love those days! Those days make the others bearable! Unfortunately, I don't live in Pleasantville 24/7 and reality isn't always glamorous. In an effort to keeping it real, I am going to share with you areas that I don't feel so good about....my Struggle Street issues! * I am a perfectionist. This is my worst enemy! 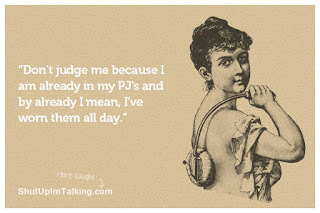 I am not a perfectionist in every way (Hello, extra poundage! ), but I honestly think that I am insecure about so much of me that I try too hard to have some things seem perfect. It drives me bonkers to have a messy classroom. My skin crawls if I make a chart that isn't cute. Symmetry is important. Color coordination is a must. Lesson plans are detailed (imagine hours of planning!). I could go on and on, but let's just say that this consumes too much of my teacher brain. I do plan to work on this during this coming school year. It just causes stress. I have to learn to let go and just "be" more than not. * I am an introvert. Please know that this doesn't mean that I don't like people. On the contrary! I love people...well most people....ok, some people. It does mean that I feel anxiety around a lot of new people. I don't like to be put on the spot. I love getting to know people, but I DON'T want to have to do that as a warm up activity at a meeting. I would much rather sit and have lunch with someone and get to know them. I love my co-workers and that really is what keeps me at my current school. Being an introvert means that I crave/need/require time to chill to recharge. I know that this isn't really something that I can change about myself, but it is something that I have to be aware of in order to work with others. Know yourself! * Tracking data.....I know that this important. I know this. I just wish I was better and more consistent with this practice. I *KNOW* where my kiddos are, but I struggle with a system of keeping track. Every year, we have new curriculum requirement, testing methods, district mandates, Principal wishes, and what my heart says is best for kiddos. With all of that, I sometimes get lost. Honest! * Balancing home and school is difficult for me. I tend to throw myself into one or the other. During school, I am all about school. During the summer, I am all about home. This is something that I MUST work smarter at this year. I work in an urban, low-socioeconomic, highly diverse, and transient school. We have major behavior issues....EVERY YEAR! My school has been considered low performing for several years. My colleagues and I are only there because we 1) Feel called there 2) Love our students and 3) Adore each other. It's a hard place to teach. Because of this, I invest myself. I know that won't change. Investing in my students is part of the reason I love teaching. I need to practice leaving school at a decent hour most days. Possibly dedicating one evening a week to stay later. 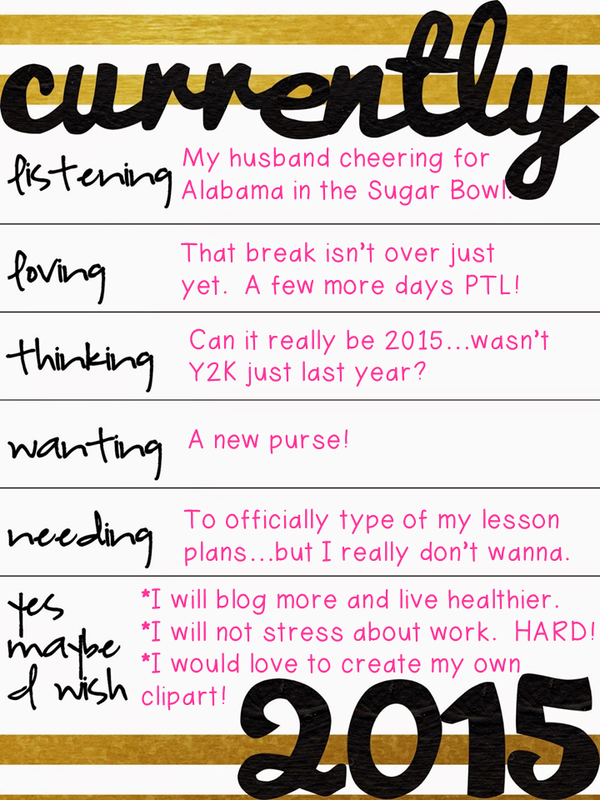 I also want to lesson plan during the week so that my weekends can be for my hubby. He is so extremely patient and loving. He deserves me on the weekend. I hope that you all have a lovely Saturday. I also pray that you find yourselves on Success Street more times than Struggle Street this coming school year. I want to end by sharing my current favorite artist and song with you all. Many times, I feel as if I don't understand things that are going on in my life. I can't see the BIG picture. I struggle with trusting God...I know it's sad and crazy to admit that....But it's true. Hopefully this song can minister to your heart if you are in the same boat as me. 6. Pajamas or comfy clothes ALL.DAY! As much as I love the sweet little ones that I teach, I can honestly say that summer break makes me a better teacher. I tend to invest most of "ME" during the school year. I have trouble with balance. I am SO THANKFUL for summertime! I don't know about you but the Sunday blues are hitting me on Saturday...Boo....Hiss! I love my Littles, but I love being at home too. I finally typed up my lesson plans. Even though I had planned out the gist of next week before winter break, it still took so.much.time! But, who am I kidding, it takes a while each time. I have the craziest schedule and piecing together what works takes time. Math is the only solid block of time that I have without an interruption. 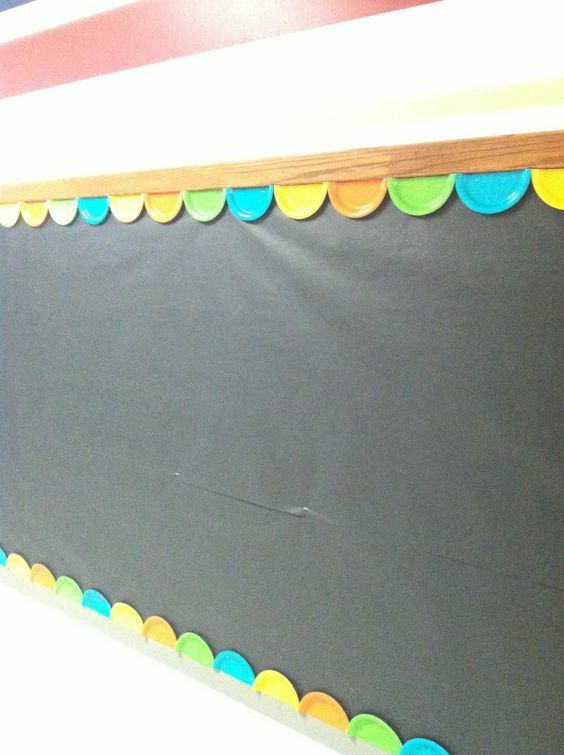 And, our principal has had a grand idea to switch that up at the end of January. I am trying to be positive about the change, but it's just "one more thing" in a long line of responsibilities. Anywho, I thought I would share with you some things that have been inspiring or making me happy me lately on pinterest etc. 3. This isn't an inspiration, but I love Taylor Swift and this mashup is crazy good! I *puffy heart* love it! 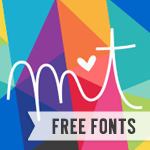 And my Freebie version for you can be downloaded from my TPT store. Click *HERE* to go get it now. 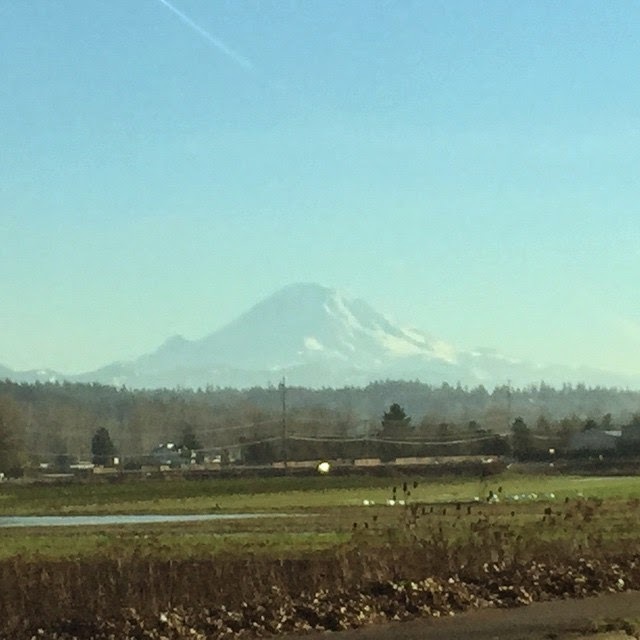 It was a beautiful day in the Pacific Northwest...Cold, Clear and GLORIOUS sunshine! The mountain was out and gorgeous! Listening ~ My hubby is a Crimson Tide fan. He grew up around family from Alabama and has loved them since he was wittle. Me on the other hand, I just love listening to him root and kick and cheer and grunt. It's all endearing. Loving ~ I didn't love that the Mr. was sick, but I have loved being home. I love baking and crafting and watching TV and doing nothing. It's been pretty ding dang awesome! I am thankful that I have a few days left. Thinking ~ I cannot believe that it is 2015! I honestly feel like time is set on super speed. I.don't.like.it.one.bit! Wanting ~ I really need a new purse. I hope to rectify that want this weekend with some needed retail therapy. I'm picky. And cheap. Hopefully, I can find something that will fit the bill. Needing ~ I need to type of my plans and make sure that I remember what my team and I discussed doing when we get back. I just don't wanna! I am procrastinating big time. Yes ~ I will blog more. I will also eat healthier and move more. Maybe ~ I will try not to stress about work, but it's hard not to. I am never done. The current situation at my school is stressful: low income families + low test scores + high stakes testing + changes to curriculum midway through the year....It makes for a less than desirable situation. If you made it though all of that, thank you! I pray that you and yours are blessed in this new year!